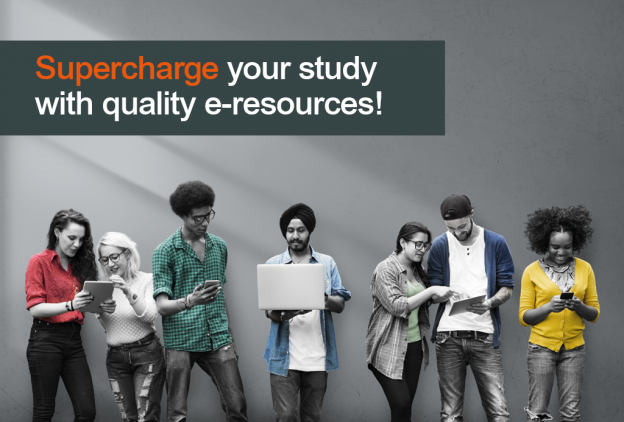 Want to know what the best online resources for your subject are? Where you can find them? and how you can get the most out of them? Come and chat to our Librarians about all things ‘e-resources’ at the Your Digital Library Stand in the Templeman Library Welcome Hall, 11:00 – 13:00, Monday 26 February to Friday 2 March. If you can’t make it along to the Library use these helpful guides to find out more. Visit our resources page to access articles, e-books, news, videos, statistics and more. Check out your subject guide for the best resources for your subject. This entry was posted in Student Guide and tagged Canterbury, Student Guide on 23 February 2018 by Michelle Ulyatt.